Boats Boats Boats! 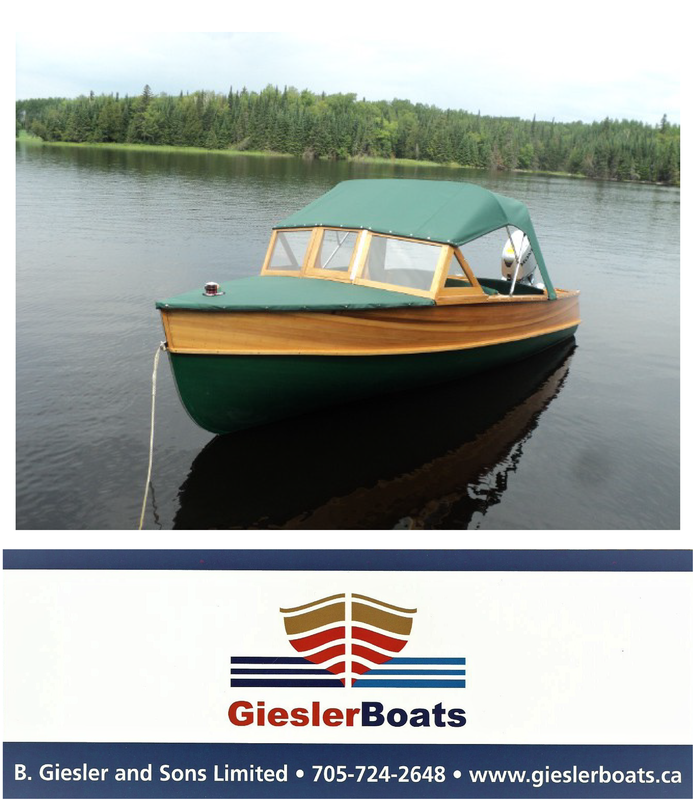 Satisfy your wooden boat cravings by tuning in to ACBS Toronto chapter Spring Tour in Muskoka. (The third of three parts). Enjoy a visit to the shops of Duke Boats, Tom Adams, Blackbird Boats and Harwood Water Craft.